This weekend will not only be the final round of the 2017 ARB Australian Off Road Racing Series but it will also see 40 years of racing at the Teagle Excavations ARB Pines Enduro held in Millicent South Australia. 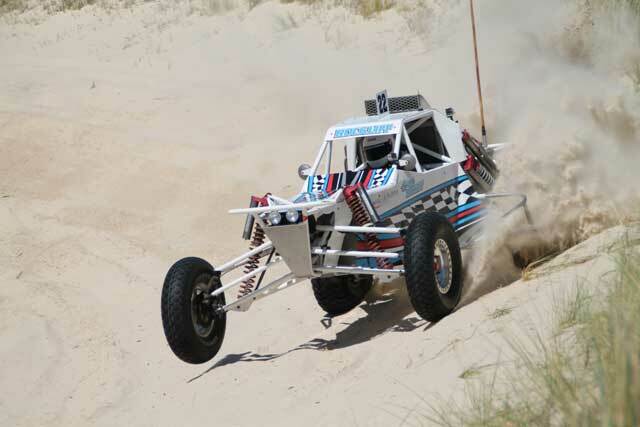 Scott Rockliff # 22 and Stephen Watkins # 505 will make the trip from Tasmania to line up with 72 of the best off road vehicles in the country as they tackle the 400km enduro through the Tantanoola Pine Forest. 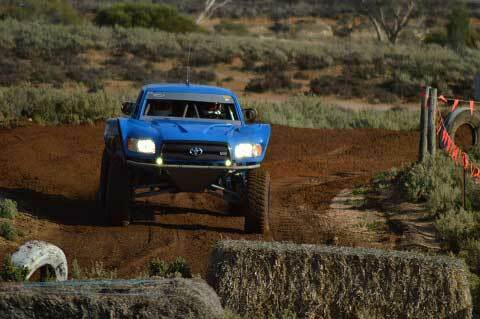 The event gets underway Friday with reconnaissance and scrutineering followed by a static display of the vehicles. Saturday crews will line up for prologue followed by 3 laps of the 6km short course before heading out to the forest on Sunday for 6 laps of the 70km course. www.offroadracing.com.au will have live results all weekend and offroadracingtasmania.com.au will have up to date progress and results of the two Tasmanian teams.